(KZN.RU, January 14). 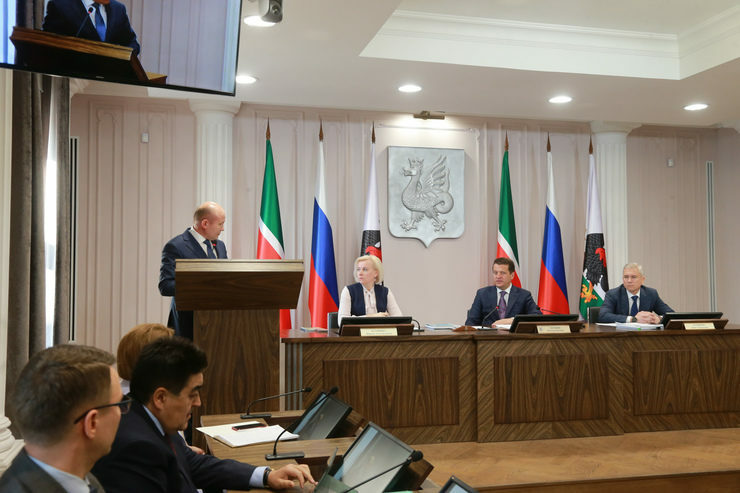 The traditional staff meeting of heads of municipal formation bodies and divisions of the Executive Committee was held in Kazan. Denis Kalinkin, the head of the City Executive Committee, conducted the Business Monday. The New Year holidays in Kazan were discussed at the meeting.